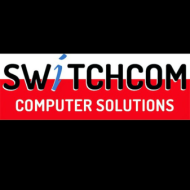 Switchcom Computer Education,provide computer classes for all students. Switchcom Computer Education conducts classes in Computer Course and Tally Software. It is located in Kandivali West, Mumbai. It takes Regular Classes- at the Institute.